Los Angeles based rapper and crooner Johnny Yukon is still in a giving mood from the holidays. 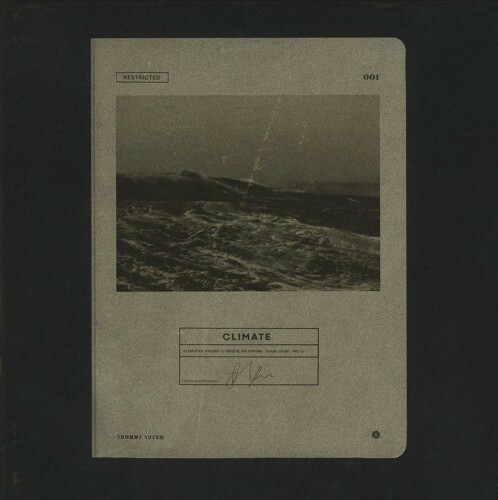 Yukon drops off his second loosie of the month today with a new single entitled “Climate.” After popping up on my radar in 2017 with songs such as “Laptop” and “Snooze”, I was left wanting to hear more from Johnny. The Pennsylvania born emcee was busy going back and forth between penning songs for other artists and working on his own album, garnering songwriting credits including the likes of Lil Wayne, Young Thug, Rae Sremmurd, Ty Dolla $ign, Camila Cabello and more. Early this May we finally got his album Installation I, which lead to his single “Lies” gaining some serious traction. With tracks like “Climate”, it’s easy to see how talented of a writer Johnny Yukon is, pointing to his ability to piece together great songs. With these last couple of drops, he’s gearing up to make some huge statements in 2019. As we await new music, in the meantime, stream his new single “Climate” below.